Applications for the 2018 event are now live! 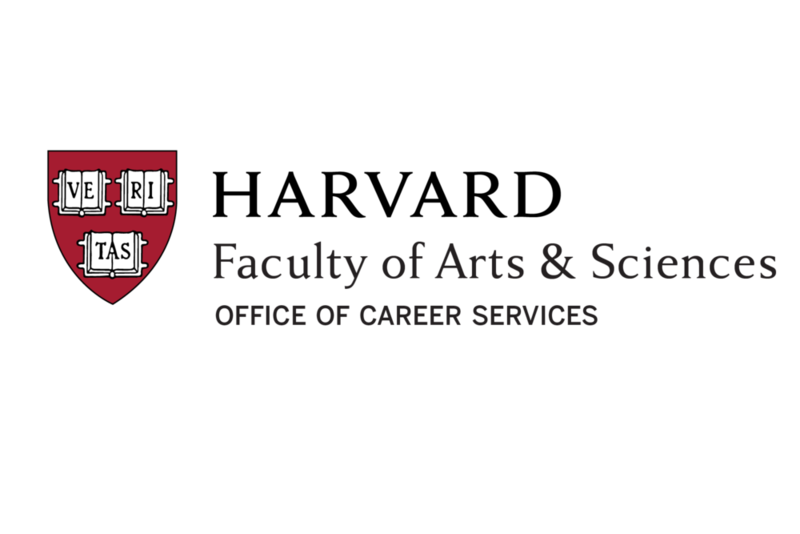 We are now accepting applications in 2018 for the 10th annual Harvard vs. MIT Case Competition. Submit your application here before June 29th 11:59 PM! Congratulations to this year's winners! We wish to thank all the teams, mentors, and judges for their enthusiasm and participation. We'd also like to say thanks to the client and our sponsors for their generous support. See you next year! Congratulations to all successful applicants and thanks everyone for the overwhelming response. We received almost 200 applications, so if you weren't selected this year we would encourage you to try again next year! 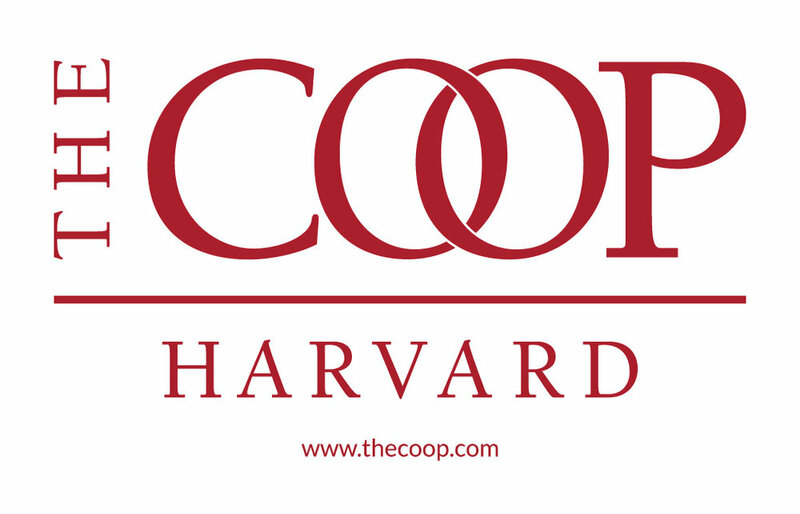 We're now accepting applications for the 2015 Harvard vs. MIT Case Competition! Be sure to submit→ your application by the end of the day on Monday, July 20.